Today’s students will inherit a legacy of global challenges that we see and read about each day, along with new challenges that we cannot yet imagine. But K–12 educators can prepare this generation to overcome these obstacles now, in classrooms. 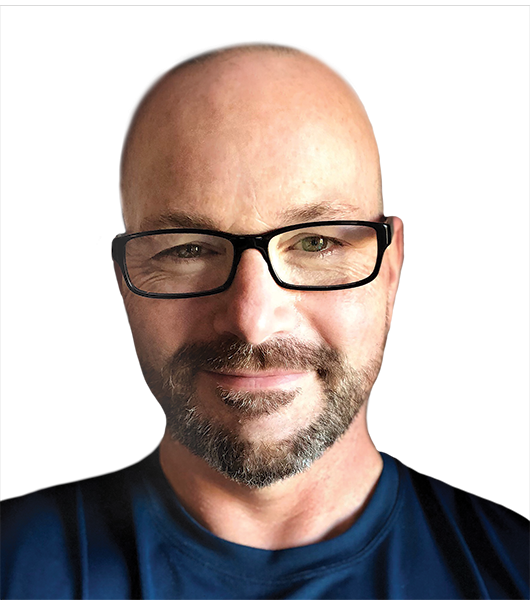 To do this, schools must move beyond literacy and numeracy and into the realms of critical and creative thinking, ethical action, and a deep awareness and understanding of our global culture. In this workshop, participants will learn how to foster ethical and responsible global digital citizens who take positive action and solve problems that matter. Explore inspiring examples of the solutions-focused ingenuity that students demonstrate in innovative STEM, inquiry-based learning, and project-based learning environments. 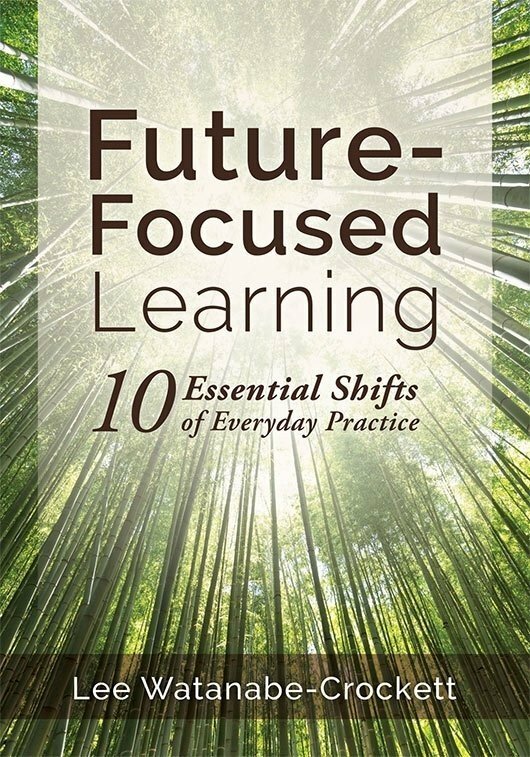 Explore the ten essential shifts of practice for future-focused learning, and then identify opportunities for applying them to your everyday practice. Learn ten shifts of practice—activities that transform teaching and learning at the classroom level. Explore how these shifts and smaller micro-shifts can provide exciting challenges for your learners and transform your practice. Discover how to implement science, technology, engineering, and mathematics (STEM) learning, inquiry-based learning, and project-based learning. Learn best practices for essential questions, personalized learning, higher-order tasks, making learning intentions clear, and mindful assessment. Discover how these shifts form a self-directed plan for meaningful and consistent professional growth.  This workshop serves as a professional blueprint for taking the great work you are already doing and making it exceptional. Together, we’ll determine the next steps for giving children a solutions-focused edge for creating a bright future.